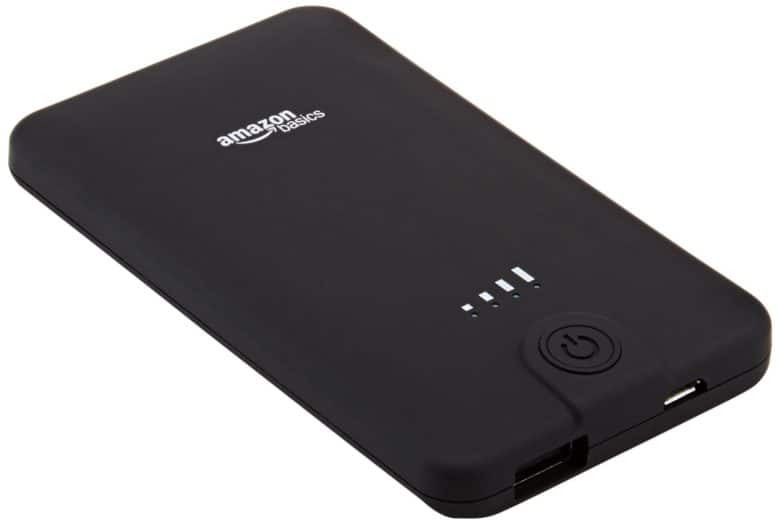 If you own an AmazonBasics portable battery pack, you should stop using it now. Amazon has recalled more than 260,000 units following 53 reports of overheating in the U.S. alone. Six different models, sold between December 2014 and July 2017, have been condemned by the Consumer Product Safety Commission (CPSC) this week. Samsung's set for another big loss. 2016 will be a year to forget for Samsung. The South Korean company has been forced to recall 2.8 million washing machines in the U.S. following reports that they are falling apart during use. One unlucky customer suffered a broken jaw when the top of their unit blew off. Will you buy a Samsung phone again? 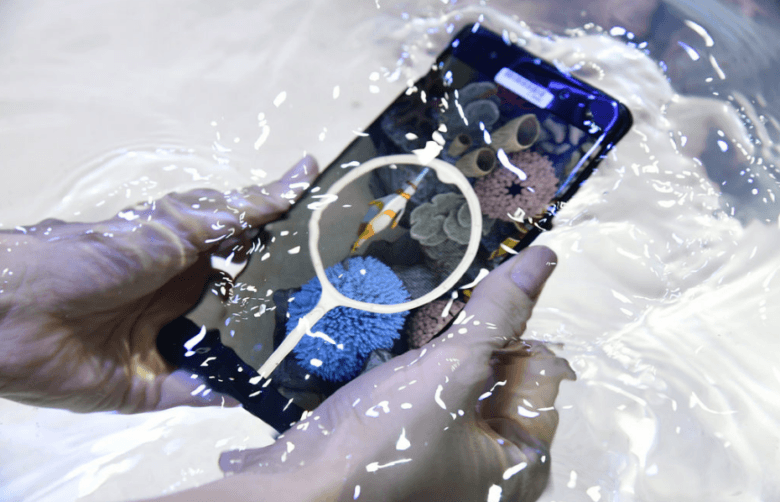 Fans have mourned the loss of the Galaxy Note 7 — perhaps the best smartphone released in 2016 — and while a small few are determined to cling onto the device despite the risks, most have handed theirs back and moved on. 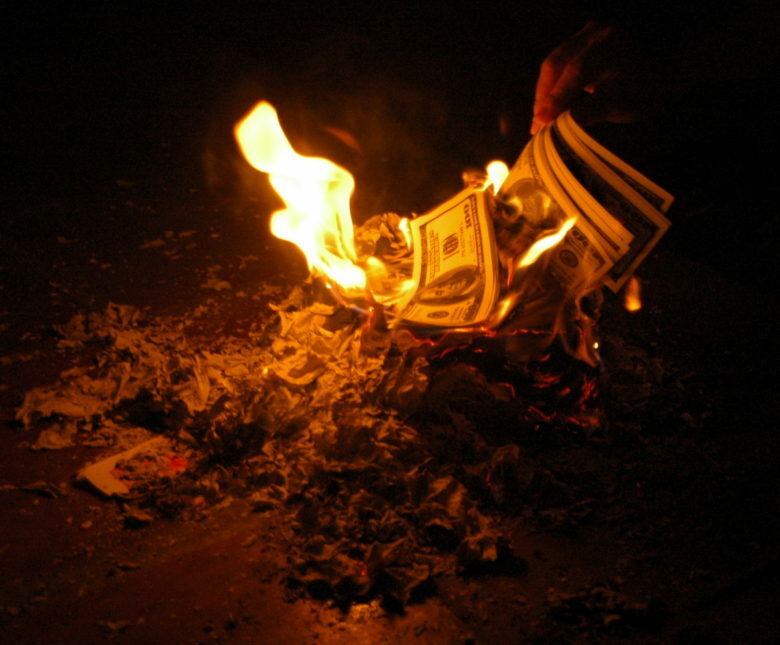 The whole debacle is going to cost Samsung billions in lost revenue, and it will likely take years for the South Korean company to regain the trust it has lost. But just how detrimental could the problem be for Samsung’s smartphone business? 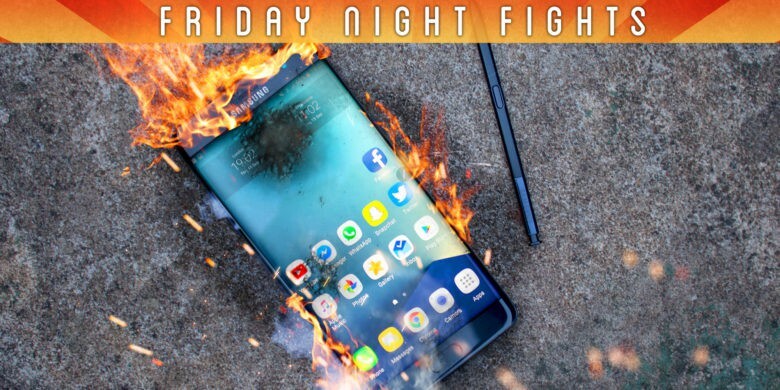 Join us in this week’s Friday Night Fight as we discuss Samsung’s chances of recovering from the Galaxy Note 7 nightmare. 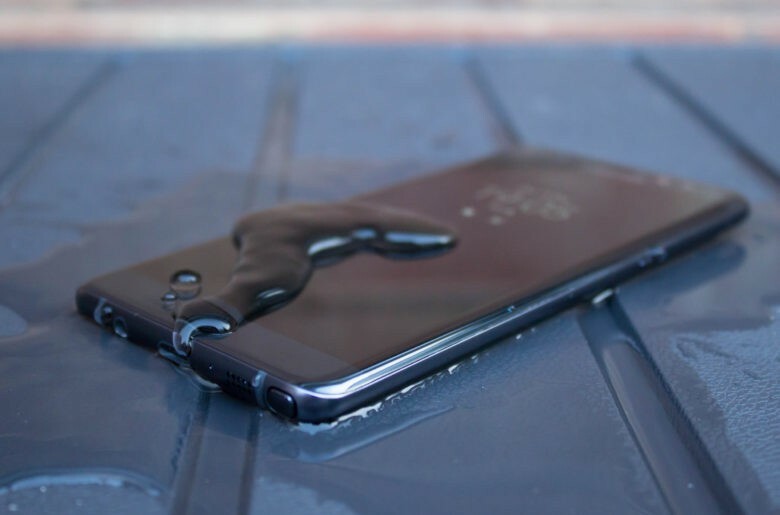 The Galaxy Note 7's launch took a turn for the worse last week. Samsung’s most successful smartphone launch quickly turned into its most miserable last week when it announced a worldwide recall of the Galaxy Note 7. The South Korean company has now confirmed that the move will cost a “heartbreaking amount” of money. 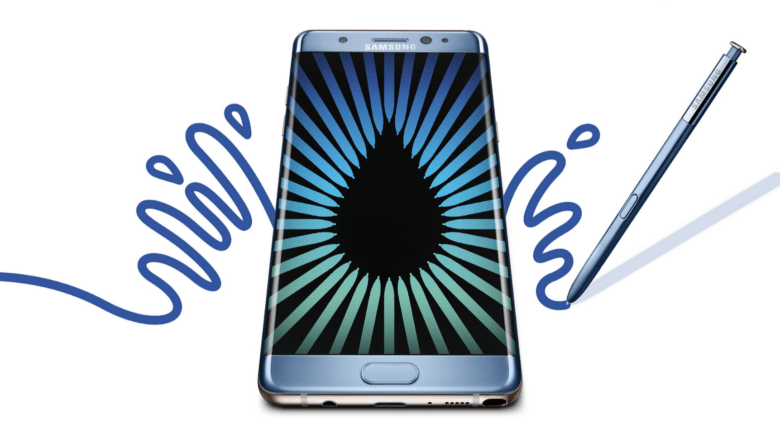 The Galaxy Note 7 has an explosive new feature. 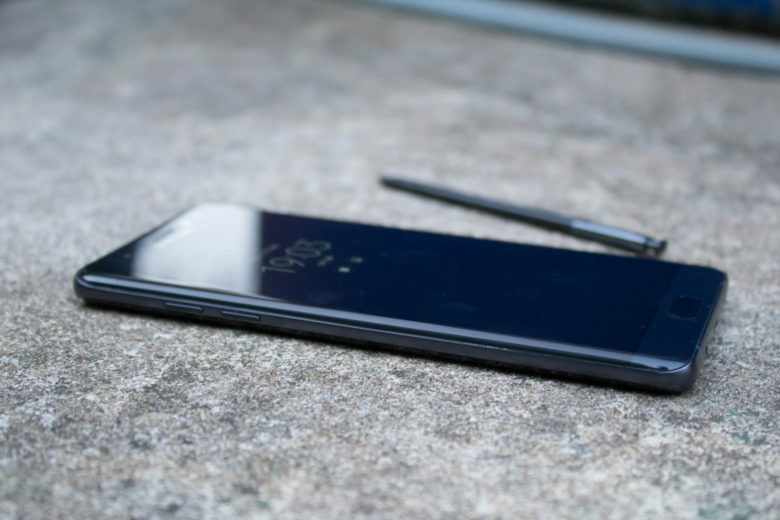 Galaxy Note 7 owners might want to start getting ready to ship their devices back to Samsung, after a new report from South Korea claims the company is set to announce an unprecedented global recall. Samsung’s recall could come as soon as this weekend. 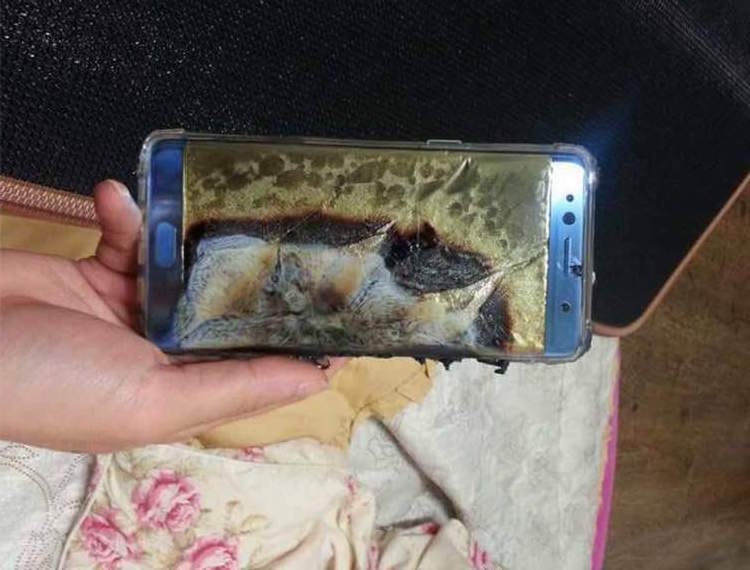 The company recently launched an investigation into users’ claims that the Note 7 has a tendency to explode while charging.